WASHINGTON — The U.S. State Department announced Monday that Croatia has joined the Global Equity Fund, an initiative led by the United States to advance (LGBT) human rights around the world. 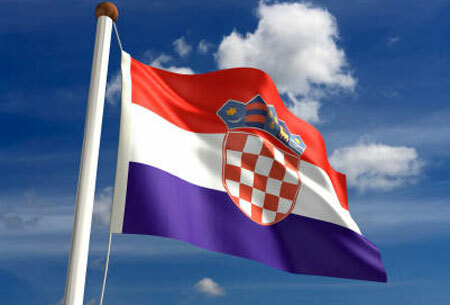 “Croatia joins nine other like-minded governments (including the United States), three private foundations and two corporations in a multi-stakeholder initiative which aims to protect the human rights of lesbian, gay, bisexual and transgender persons globally,” said State Department spokesperson Jen Psaki, in a statement. “Since its launch, the Fund has allocated more than $7.5 million to civil society organizations in more than 50 countries to bolster their efforts to increase human rights protections for LGBT persons,” said Psaki.